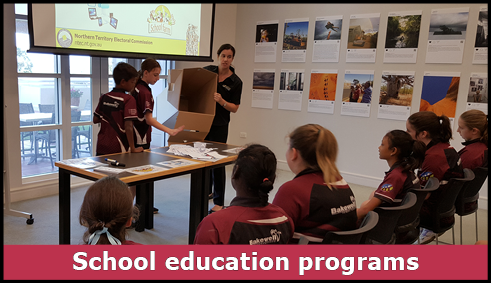 The NT Electoral Commission (NTEC) conducts a range of education and engagement activities, all free of charge. 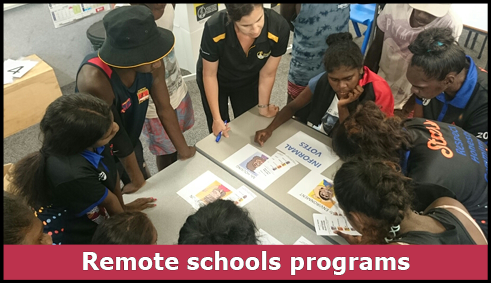 The NTEC also participates in many community events in order to engage with electors; including, Charles Darwin University orientation days, defence and school expos, the NT show circuit and NT Youth Week. 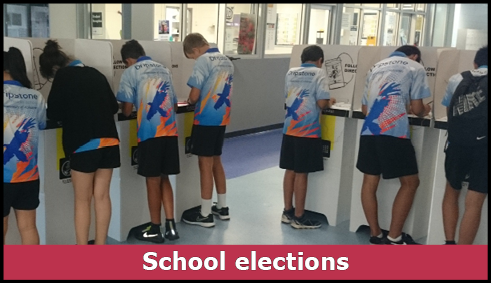 If you are organising or know of an event that would enable appropriate elector engagement please contact our Education and Engagement Officer, Karen Parker, on 8999 7634 or email ntec@nt.gov.au.